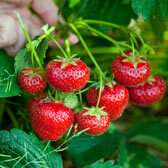 A comprehensive collection of Soft Fruit is available to order online now, perfect for beginners to the 'Grow your Own' range or for more experienced growers who grow in larger amounts in either the garden or allotment. 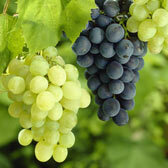 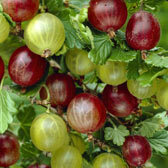 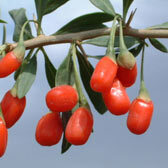 High in Vitamins, soft fruit plants are easy to grow and highly rewarding to eat the juicy fruits produced. 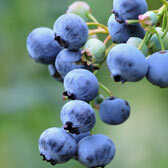 You can browse now for Blueberries, Raspberries, Strawberries or the more unusual varieties such as Goji Berries, Honeyberries or Blackberries. 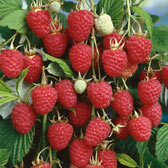 Top quality soft fruit trees or canes supplied.